 The wonder of Wisconsin’s largest collection of carriages and wagons awaits each visitor to Wade House in the new, state-of-the-art 20,000 square-foot carriage museum. The collection features nearly 100 horse-and hand-drawn carriages and vehicles that span the period from 1870 to 1915 – the heyday of the horse! A visit to Wade House includes experiencing the delight of an old-fashioned horse-drawn wagon ride. Hear the ring of a blacksmith's anvil and feel the rumble of an up-and-down muley saw. Explore an 1850s nationally-landmarked stagecoach inn through costumed guided tours.